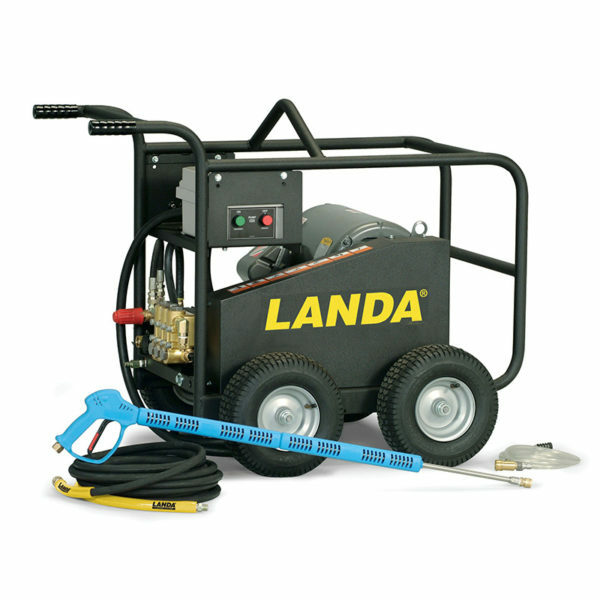 No other cold-water pressure washer delivers more blasting power than Landa Karcher Group’s electric-powered MPE. The MPE delivers a rare—but highly effective— blasting combination of 5 GPM and 5,000 PSI. 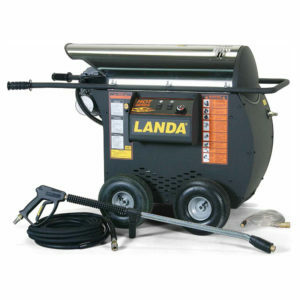 It’s enough to cut salt-water barnacles from a ship’s hull, rip bark off logs and strip paint from metal. 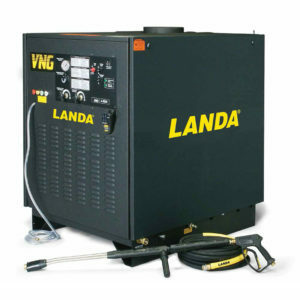 There are two models of the MPE, 230V 3ph and 460V 3ph, both of which come standard with a Nema 4 electrical box, a reliable Baldor motor, a Cutler-Hammer magnetic starter and a 12-ft. electrical cord. 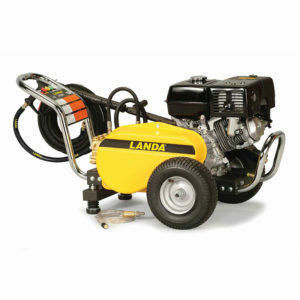 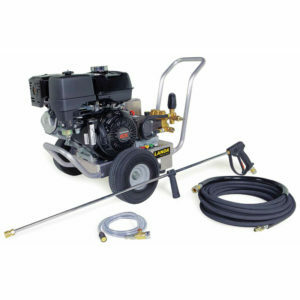 The MPE comes with a Landa Karcher Group high pressure pump with 7-year warranty, extra-reliable Baldor motor, rugged steel frame and chassis and industrial point-and-shoot wand for cleaning effectiveness.